Learn more about the science behind AK and how it helps to pinpoint problem origins. An original, hands-on therapy to help the body flush away toxins and stimulate the immune system. 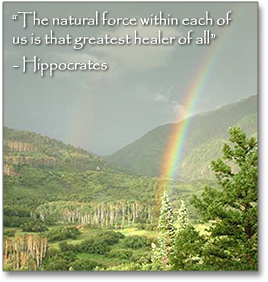 A healing therapy combining techniques from Chinese medicine, Chiropractic and AK. 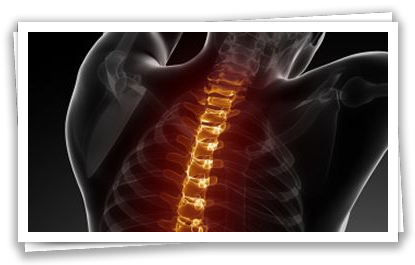 Dr. Nowakowski is certified by the American Board of Chiropractic Orthopedists. This is a finger stick blood test that allows for the testing of 96 different foods against your blood. Two antibodies both Ig A and Ig G from your blood are tested for food allergies. Best of all the test results are color coded which makes them simple to read. Red= don’t eat it! Yellow= eat sparingly, Green= good for you to eat. People with longstanding digestive issues, unexplained skin rashes, arthritis, poor immune function, headaches that don’t respond otherwise, and mystery illnesses. Recommendation: Once every 1 to 3 years. Used to treat muscle and tendon pain. 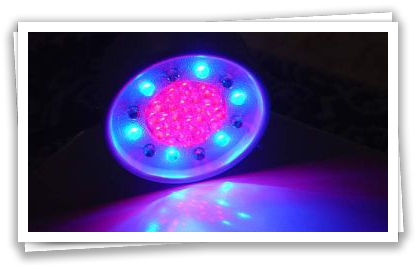 Diode light therapy relieves inflammation, reduces swelling and speeds healing time. It is also known to help wrinkles! Diode light therapy has been in use all over the world. It is painless and does not generate heat. Cost: $30.00 per 10 minute session. Recommendation: 1 to 6 treatments depending on condition. Ultrasound Is a form of deep heat. It is used for muscle, tendon, and some bone injuries. Ultrasound brings blood circulation to an injured area, restores mobility, and cuts pain and spasms. 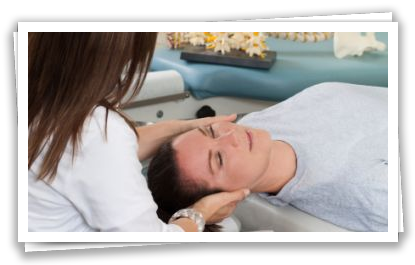 (NaturalNews) The popularity of chiropractic care has grown dramatically since the middle of the 20th century. Although most people seek chiropractic treatment to relieve musculoskeletal pain, certain types of pain may be indicative of the patient experiencing a heart attack just before or during treatment.